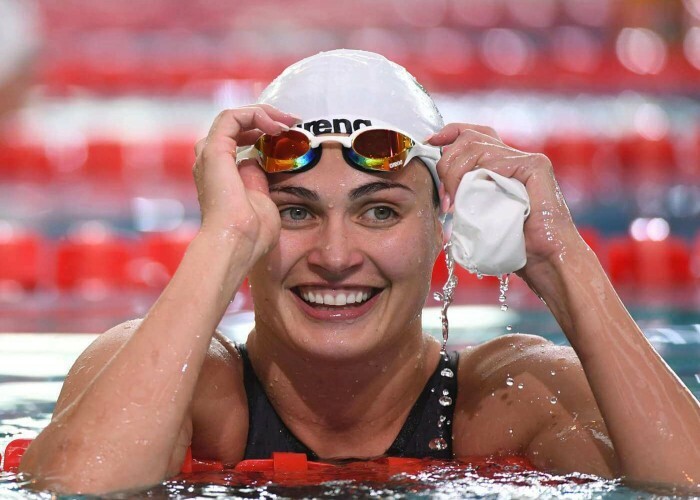 Zsuzsanna "Zsu" Jakabos is a swimmer from Hungary, born on 3rd April 1989. Born on 3rd April 1953, in Magnolia, North Carolina, James "Bonecrusher" Smith is a former Professional boxer who became the first Heavyweight Champion with a college degree. 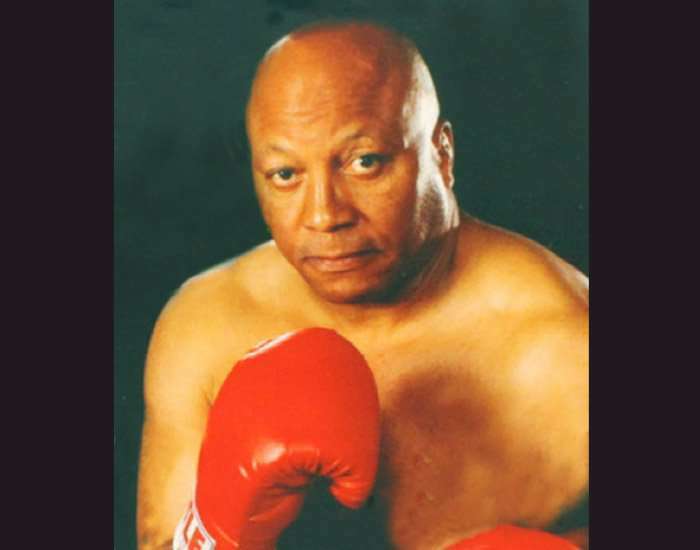 He was given the moniker "Bonecrusher" for his boxing skills. 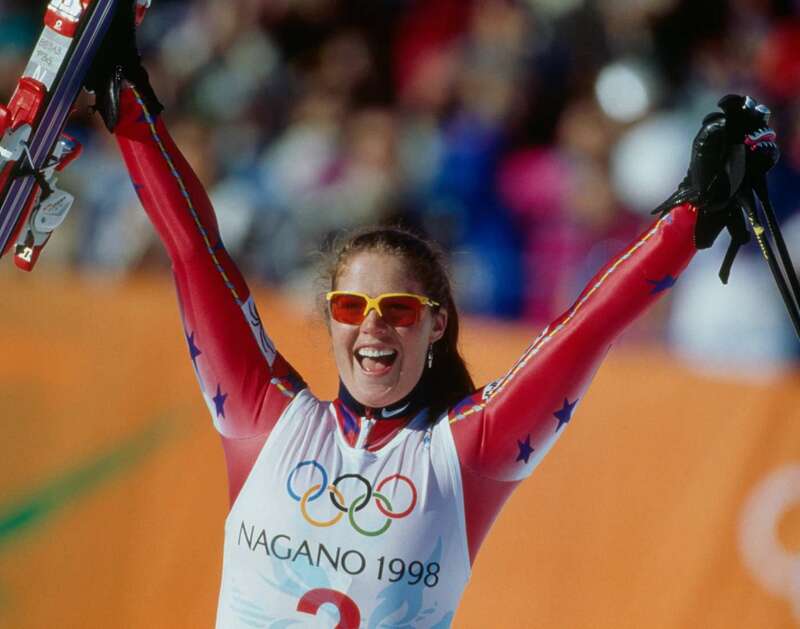 Picabo Street was born on 3rd April 1971. 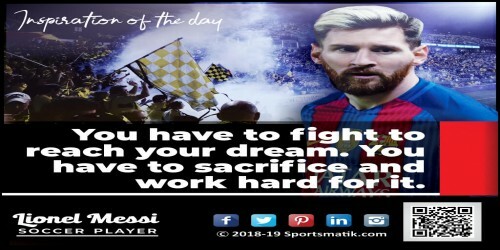 She is a former alpine ski racer and an Olympic Gold medalist from America. 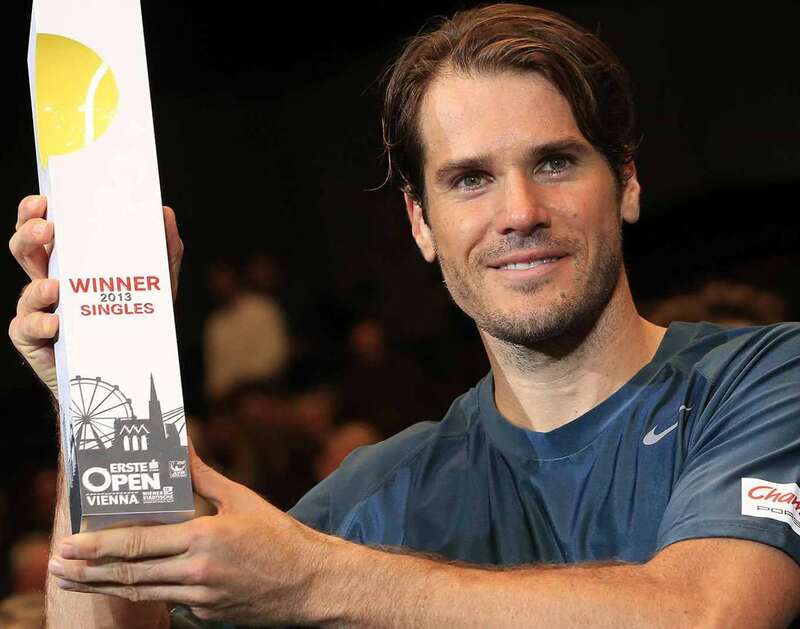 Thomas Mario "Tommy" Haas was born on 3rd April 1978. He is a professional tennis player from Germany. Born on 3rd April 1992, Avtar Singh is a professional Indian Judo player. 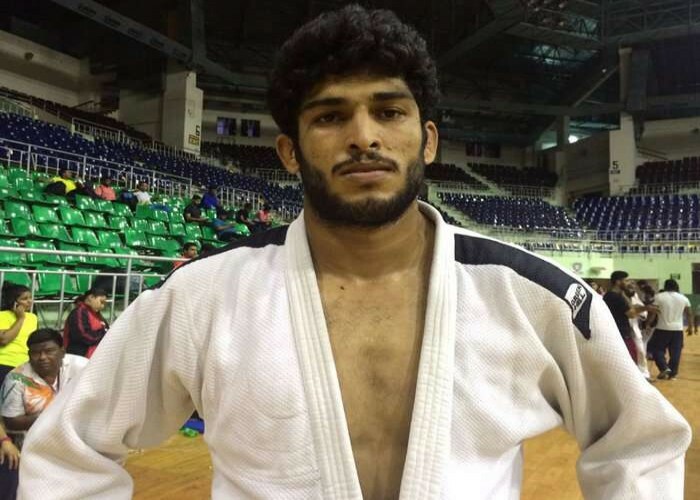 He is one of the finest Judo players who have achieved numerous accolades in his career. Earl Francis Lloyd was born on 3rd April 1928. 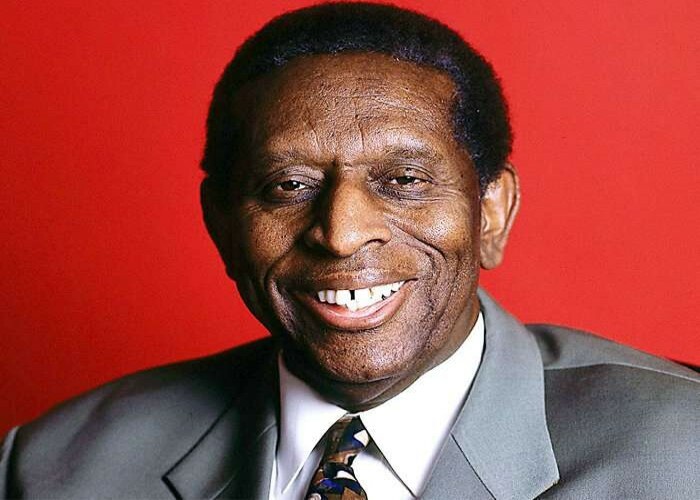 He was a professional basketball player from America, the first black player in the National Basketball Association (NBA). Won the Player of the Decade award for the 1940s which was presented to him by the CIAA.